I’ve always had an agenda. My present agenda is pretty obvious, getting one or more of my slate of film projects into development. When I was reading about Joel Silver’s financing saga, it reminded me of the countless projects I am aware of that are in the development stage or still looking for a distribution home. 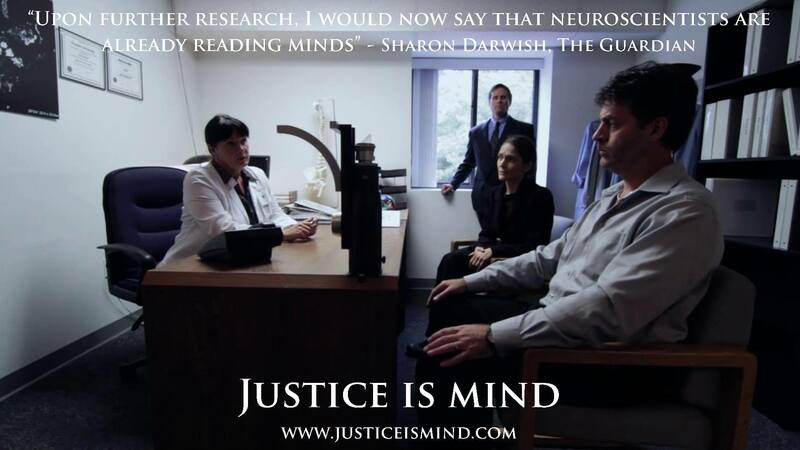 From government and commercial space program interests, to military and political conflicts to the mysteries of neuroscience and reincarnation, the market for First World, SOS United States and In Mind We Trust (the sequel to Justice Is Mind) is most certainly there. What it simply boils down to is equity. Ask any filmmaker, even the ones on the recently released The 30 Most Powerful Film Producers in Hollywood in the Hollywood Reporter, it doesn’t matter the size of the project they all require some equity. 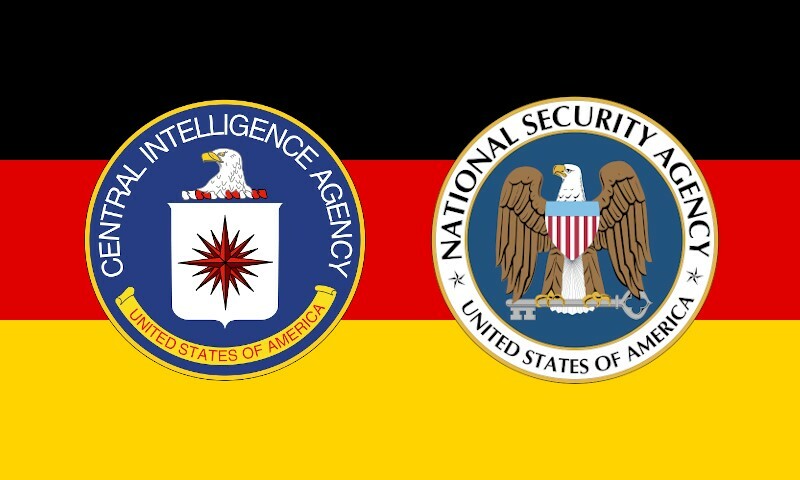 IN MIND WE TRUST, the sequel to JUSTICE IS MIND, involves the CIA and NSA in Germany. But it’s more than just cash, it’s the ability to see a project through from start to market. Notice I didn’t say “finish”. Yes, it’s all very exciting making a film and being on set, but none of it matters if the film isn’t released or distributed. It saddens me when I see a project I’m familiar with, or have been tracking, get sidelined for whatever reason. Look, make no mistake about it, filmmaking is not easy. The commitment level it takes is in years, not months, if you hold the title of writer, producer or director. In FIRST WORLD there’s an installation on the Moon. 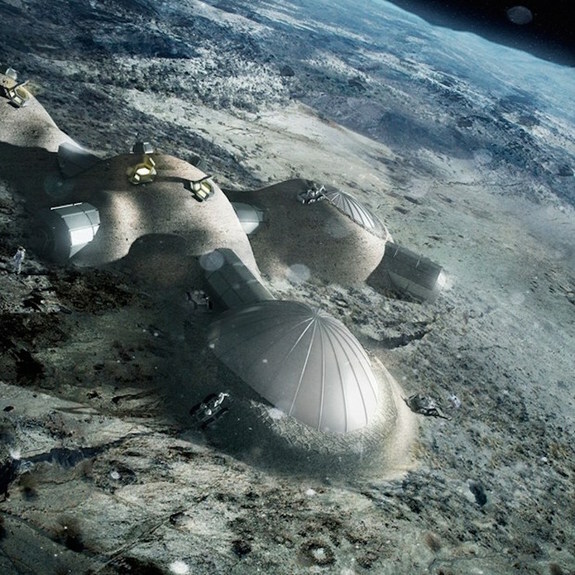 The European Space Agency is proposing to build a Moon base. In my business plans it’s stated that my commitment to a project once it gets the greenlight is, at minimum, two years. Look at Justice Is Mind as an example. Script was written in 2010, short film produced in 2011, feature film produced in 2012, released in 2013 and marketed through 2015 (and beyond). Studios understand this level of commitment or else they wouldn’t have a library of films. Seriously, how long does it take to update a Facebook page or post to Twitter? It’s one thing coming across a website, but nothing screams abandoned like a social media account that hasn’t been updated in months or years. This is an industry of perception. I often reflect on my early efforts with First World. I wrote the script in 2006 and produced the short film version later that year. The film was released in 2007 and I spent over three years marketing the film that resulted in twenty screenings along with a DVD and VOD release. As of this writing, First World is still generating strong VOD sales. But my current agenda is just that, an agenda I need to put together for a production meeting this week. 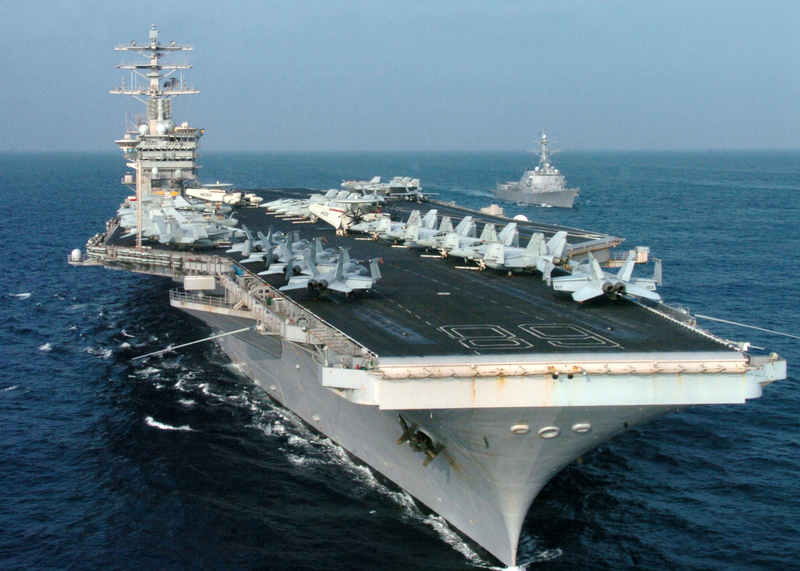 The National Review reported that the U.S. Navy is accessing how it projects power – a central theme in SOS UNITED STATES. This entry was posted on May 2, 2015 by markashtonlund. It was filed under First World, In Mind We Trust, Justice is Mind, SOS United States and was tagged with Central Intelligence Agency, film distribution, film financing, film producers, filmmaking, First World (movie), Germany, In Mind We Trust, Joel Silver, Justice is Mind, marketing, Military, National Security Agency, neuroscience, reincarnation, Ron Howard, social media, SOS United States, space exploration, theatrical release, video on demand.